Q: Will all stains come out? A: Yes!! We use non-toxic hypoallergenic cleaners, along with the most effective process and cutting edge equipment. Carpets will be left ph balanced with no harmful residue left behind. 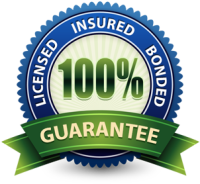 This assures not only your safety, but your satisfaction as well. A: We treat all stains with the most effective chemistry and techniques. It helps to know the cause of the stain. Unfortunately, in rare cases some stains are permanent. However, we guarantee we will exhaust all options before we declare a stain permanent. A: Different factors determine how long it will take for your carpets to dry (air movement, humidity, room temperature). Typical dry time is about 4 to 6 hours. If possible keep fans and A/C on to aid in the drying process. Q: Why should I have my tile & grout cleaned? A: Over time dirt, grim and residue can build up on your tile and give it a dull appearence, and discolor your grout. 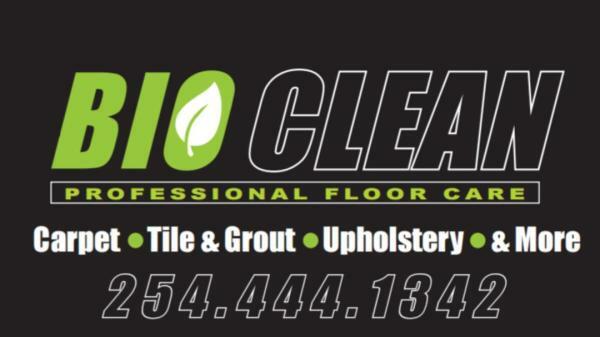 A thorough cleaning by a professional is the only way to bring your tile & grout back to life!! A: Vacuuming ahead of time is recommended, but not necessary as it is part of our cleaning process. Please remove any fragile or valuable items such as lamps, pictures, collectables from the area to be cleaned. Be sure to move small furniture such as dining chairs, small tables and ottomans if possible. Be sure to point out any concerns or problem areas to the technician when he arrives.